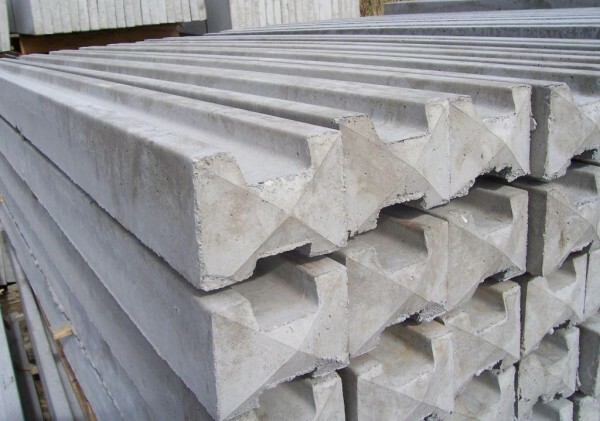 Our concrete posts are heavy-duty and can withstand the elements. 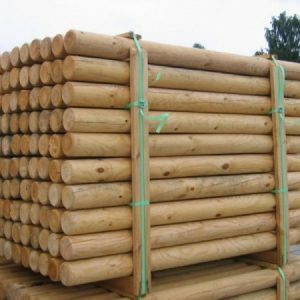 They keep the timber panel off the ground & prevent any unnecessary rotting. 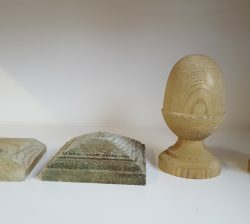 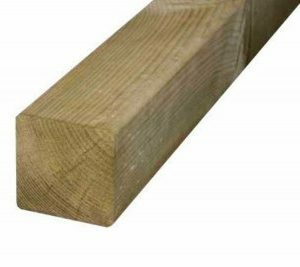 They also ideal for use with all of types of fence panels. 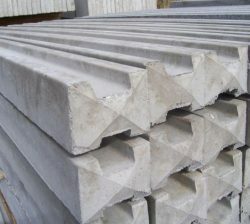 The major benefit of concrete fencing is that it is maintainence free. 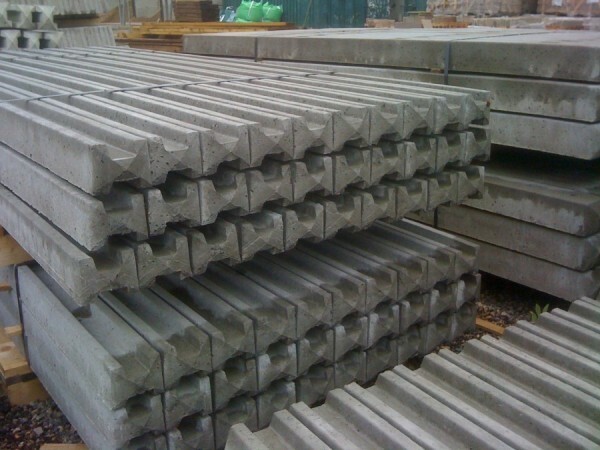 If you would like to buy in bulk, or enquire about our concrete posts, please get in touch with one of our team to assist your enquiry.